← The Chilcot Report: Iraq A War of Aggression! 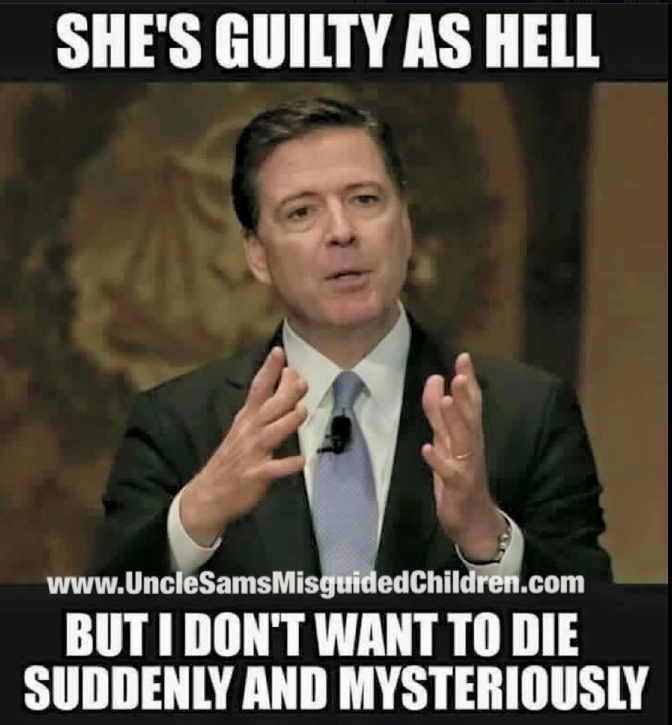 Is this why Comey didn’t make an FBI criminal referral to Justice? Or is he really in on the fix?